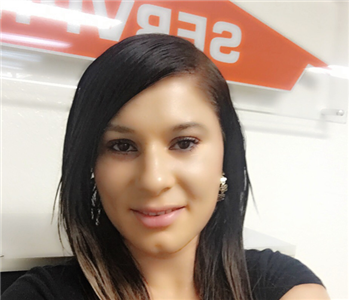 Shauna is our Office Manager at SERVPRO of Santa Monica / Venice Beach with 6 years experience. She is highly skilled in our software programs and keeps the office running in a professional manner. Customer service and interfacing with our group are very strong points for Shauna. Schedules are met, as she helps orchestrate SERVPRO performance. She is an avid crafter, but Family and God come first with Shauna. She enjoys spending quality time with her family even as she is greatly concerned about the 4 million people who die prematurely each year from cancer related issues. Shauna helps us all stay on an even keel. 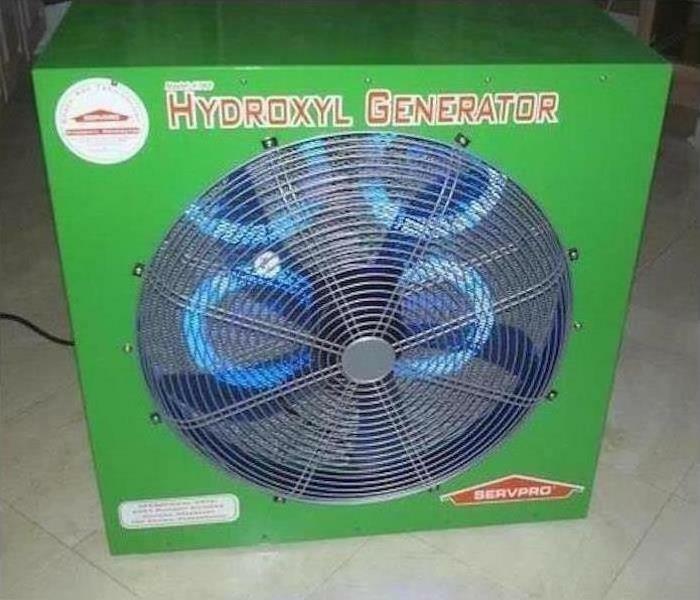 Call Shauna for assistance at (310) 395-9050. 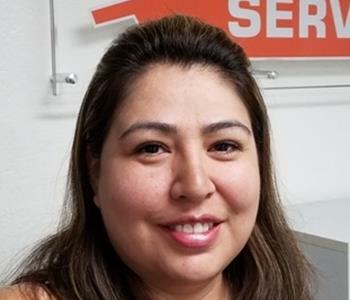 Mary is a valuable member of our SERVPRO of Santa Monica / Venice Beach serving as our Accounting Clerk. She has 18 years industrial experience and has studied general and accounting courses which are a great asset to her production and performance. Mary makes sure all the numbers add up. She likes to cook, watch sports and going to church. 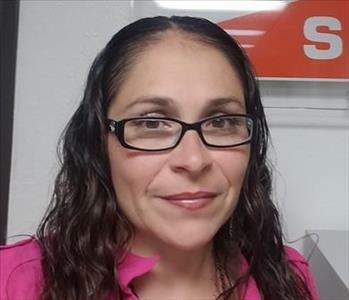 Veronica is an Adminstrative Assistant at SERVPRO of Santa Monica/Venice Beach with 17 years experience in the restoration industry. She is IICRC certified as a FSRT, fire & smoke restoration tech, and as a WRT, water restoration technician. She came inside to work the office for the last 12 years and performs numerous tasks from answering the phones and satisfying customers, to data entry and internal file quality reviews. Veronica wears many hats as she is a carpooling mom, translator of documents, a certified medical assistant and also a phlebotomist. She finds time for party planning and decorating along with enjoying outdoor activities. She is a valuable member of our team. Luis is a crew chief at SERVPRO of Santa Monica / Venice Beach with an extensive 17-year background in the restoration industry. He has certifications as a WRT-Water Restoration Tech, ASD-Applied Structural Drying Tech, and as a Bio-Hazard Recovery Tech. 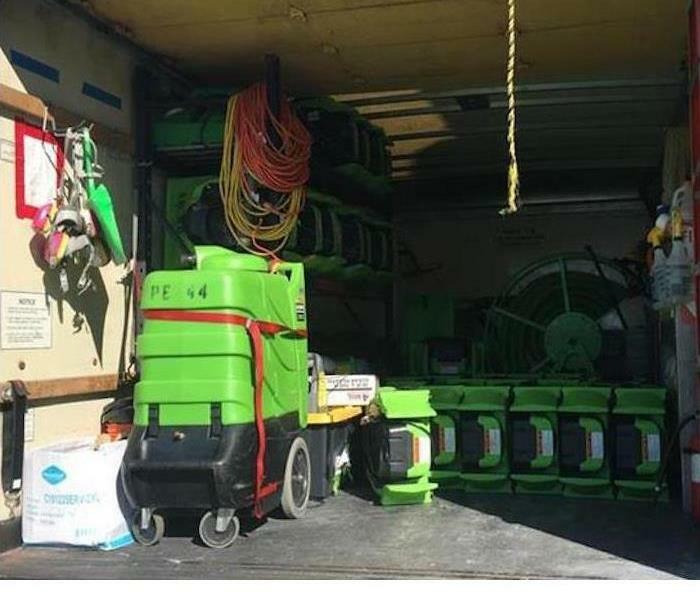 His IICRC and SERVPRO training have made him a valuable team member. His focus on homeowner needs is part of his DNA. Luis trains and coaches, not only crew members, but a girl's Under-8 soccer team at AYSO Hawthorne Region 21. Luis goes the extra mile to communicate and help everyone, whether when playing soccer, drying out a home, or the office staff.